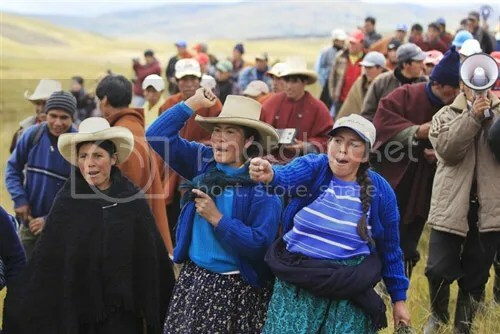 Ordinary Peruvians influence the political process. Photo via Occupy Monsanto. “In a massive blow to multinational agribiz corporations such as Monsanto, Bayer, and Dow, Peru has officially passed a law banning genetically modified ingredients anywhere within the country for a full decade before coming up for another review.